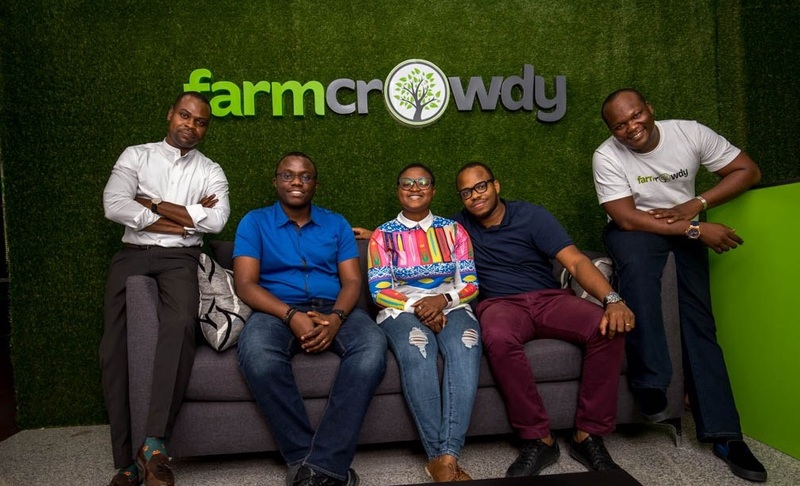 TechInAfrica – Farmcrowdy Group launches its new subsidiary—Farmgate Africa—a tech-driven platform for marketing-purchasing commodities in Africa led by Kenneth Obiajulu as the Co-Founder and Managing Director. The platform aims at directly connecting rural farmers and international buyers. While connecting local farmers with major processors, the Farmgate Africa platform also pays attention to customer needs, their specifications of the commodities. It has the system that enables Nigerians to fund the commodities farmers have already harvested—enhance the chance of them selling to major potential buyers. “Our business model is one that brings the farmers closer to the processors by eliminating several layers of intermediaries. By doing this, Farmgate optimizes market access to African farmers and also improves their income by at least 30%,” said Obiajulu. Farmgate Africa is a Nigerian-based company focusing on providing major processors and international buyers the opportunity to purchase commodities from farming clusters directly through the platform by cutting off intermediaries. The platform helps to open market access for African farmers and improve their incomes. For further information about Farmgate Africa, please visit Farmgate Africa’s website portal.